For all their differences, Jeremy Corbyn and Boris Johnson both link humor, national identity, and an attachment to England’s imperial importance in ways that point to common national pathologies. 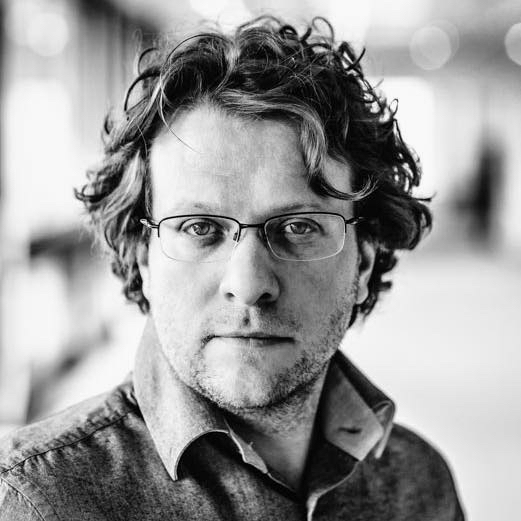 Peter Pomerantsev is a director of the Arena Program at the London School of Economics. He is the author of Nothing is True and Everything is Possible: The Surreal Heart of the New Russia, which won the Royal Society of Literature Ondaatje Prize.